A new documentary Light of Love hit Chinese streaming site ixigua.com on Wednesday. 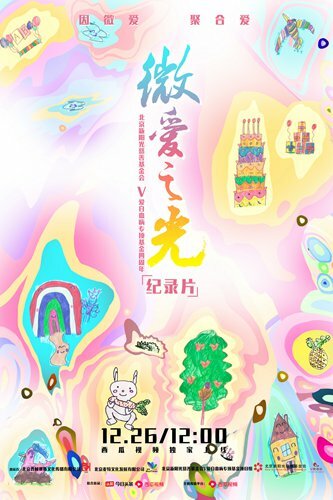 Produced by actress Zhao Wei and film producer Chen Lizhi, the documentary marks the fourth anniversary of their cofounded V-Love Foundation, which aims to aid impoverished leukemia sufferers. Filmed over two years, the documentary aims its lens at three leukemia patients who beat the disease with support from the V-Love Foundation. According to Zhao Wei, the foundation has provided 138 patients with financial aid. "I hope more people can join in and do something meaningful. I want to encourage leukemia sufferers to never give up. There are many people who are standing by you," she said.